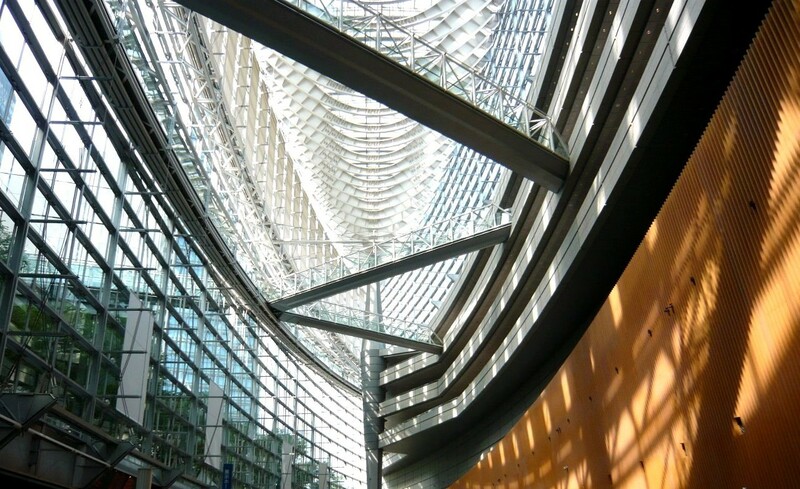 We are collaborating with ULI Japan to host a real estate investment seminar on April 24th focused on ESG global case studies presented by market leading asset managers- AXA IM Real Assets and Bentall Kennedy. At this seminar, professionals in the global market will illustrate a wide variety of ESG case studies corresponding to global trends such as urbanisation, changes in demography, and technology changes. Furthermore, it will explore how Japan can catch up and surpass overseas market and how Japanese institutional investors can approach overseas ESG real estate investment. ESG investments have been a buzzword in Japan. On October 11th 2017, GPIF, the Japanese largest pension fund in the world and World Bank Group announced they have formed a partnership to conduct joint research on the integration of ESG into fixed income portfolios. This is with the ultimate goal of aiming to direct more capital towards sustainable investments, and promote strategies that include environmental, social, and governance criteria in different asset class investment decisions. During this announcement GPIF emphasized the importance of ESG conscious investments, and also strongly mentioned the importance of ESG in their alternative investments, when they announced the start of RFP for alternative assets including real estate in April 2017. After GPIF’s announcement, the topic of ESG has been discussed in the Japanese market, but the benefits of ESG have not been clearly defined. Global leaders can show the add value of these concepts being implemented to portfolios through sample case studies and concrete examples. For those interested in sharing practical information about ESG real estate with Japanese investors and real estate players, please contact us for upcoming events and opportunities.